AAA says that if you’re planning to travel more than 50 miles away from home this Thanksgiving weekend, you’ll be one of more than 54 million Americans making a similar journey. UDOT expects increased southbound traffic on Wednesday between 2 p.m. and 8 p.m., while northbound traffic should be heavier between 1 p.m. and 7 p.m. So you can expect travel volume to be heavy at times this weekend. Troopers will be out and about this weekend, too – working overtime to help make sure everyone gets where they’re going safely. Last year in Utah over the Thanksgiving weekend, 13 people died on our road ways. This year, we want that number to be zero. 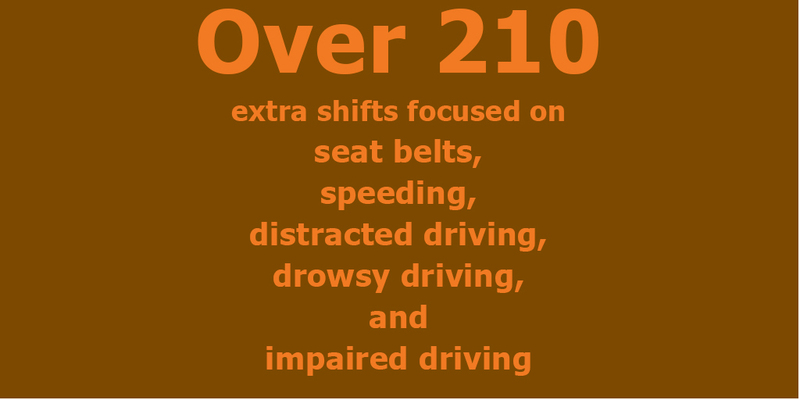 You can help us achieve that goal by making safe driving a priority. Below we’ve got some tips and information to help you get home safely. 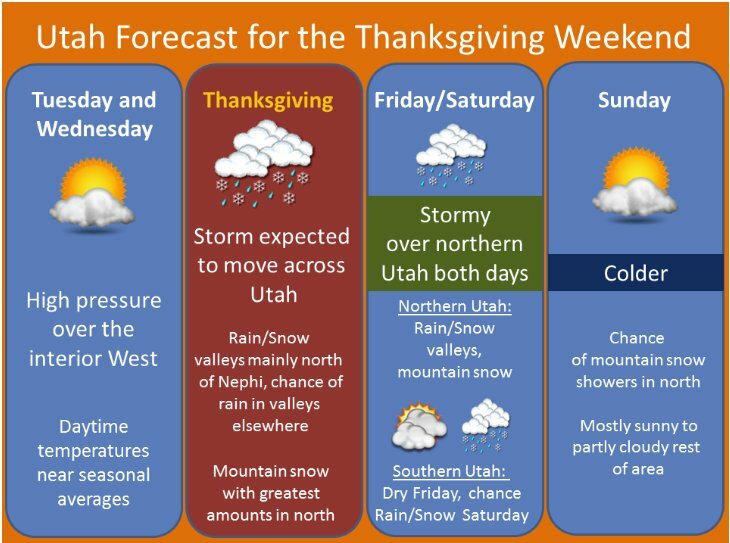 The National Weather Service office in Salt Lake City prepared the graphic above – and as you can see, there’s some rain and snow in the forecast. If the roads are wet, snowy or icy, SLOW DOWN and INCREASE YOUR FOLLOWING DISTANCE. Remember, ice and snow, take it slow. We’ve got much more winter driving advice on our winter driving website – click here to visit it. Officers from law enforcement agencies throughout the state will be working over 275 extra seat belt enforcement shifts over the holiday weekend. You never know what will happen out on the road, and your seat belt can make a life saving difference if you’re involved in a crash. Make sure everyone in your vehicle buckles up – every trip, every time! Watch this family’s story for a reminder of how important seat belts are. 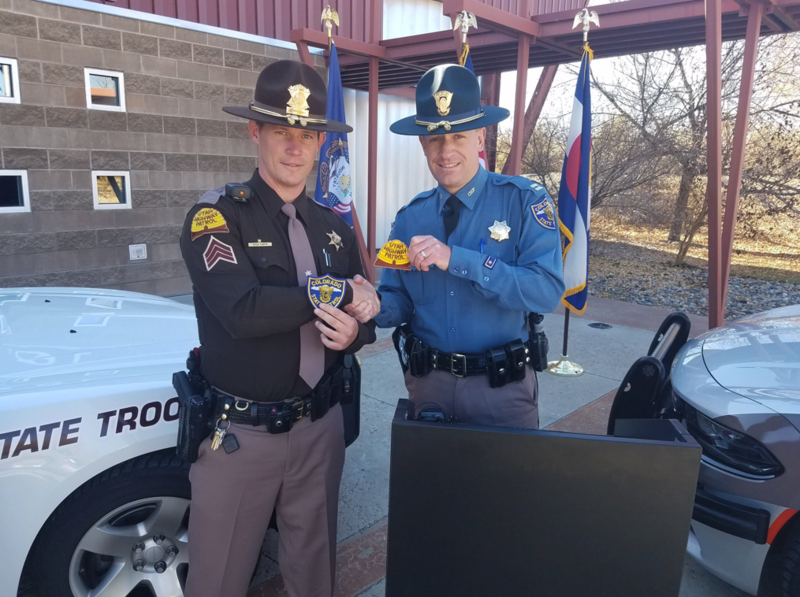 During the Thanksgiving weekend, UHP and the Colorado State Patrol are partnering to help make sure everyone gets where they’re going safely. The agencies announced the partnership at a press event in Fruita, Colorado. Motorists can expect to see extra UHP Troopers as well as Colorado State Patrol Troopers on patrol. Great food, family, friends, football – there are a lot of reasons to celebrate this weekend. If your weekend plans include consuming alcohol, make sure they also include a safe and sober ride home. Our Troopers will be out looking for, detecting and removing impaired drivers from our roads. Get a taxi, an Uber, a Lyft – if you’ve been drinking, don’t drive. Speeding is the leading unsafe driving behavior that leads to deaths and is one of the leading factors contributing to traffic crashes. 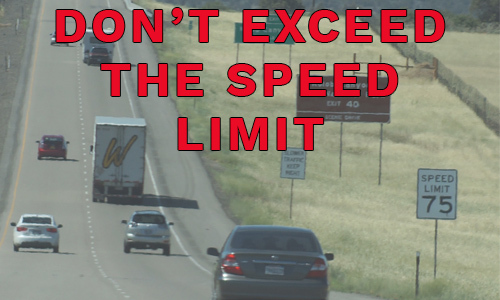 Speeding endangers not only the life of the speeder and his/her passengers, but all of the people on the road around them. Whether it’s the turkey or just a long distance drive, if you start to get sleepy behind the wheel, it’s time to switch drivers or take a break. Taking your eyes off the road for even a second can have tragic consequences. Leave the navigation, phone calls and texts to a passenger. This short dash cam video from a distracted driving crash 3 years ago shows how quickly a crash can happen. We’ll be out there on the road shoulder assisting motorists. So will other first responders and tow truck drivers. 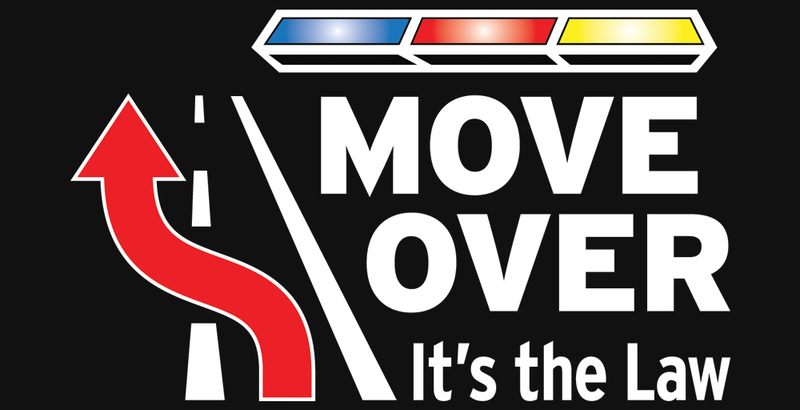 Help give us the space we need to safely do our jobs – slow down and move over a lane.